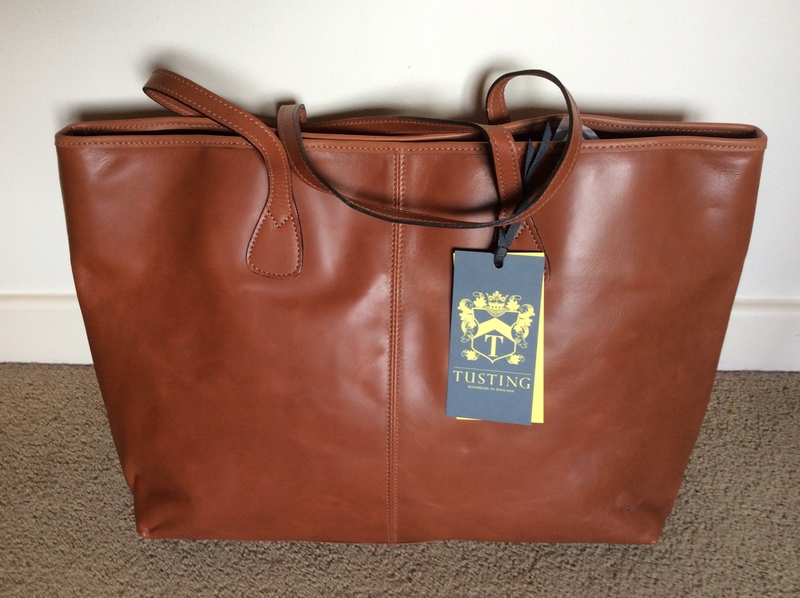 Fabulous Tusting Tote Bag to be Won! Here’s a fabulous Tusting Tote Bag to be won at the Lavendon Show on 12th September. The bag was kindly donated by our village factory, Tusting. Entries for a chance to win the bag are £2 available on the day or via Barbara Adams on 712060. Limited entries available. Funds raised will go towards the Village Hall refurbishment fund. Just smell that leather….! Posted on Sunday, 6 September 2015 by Editor •	This entry was tagged Lavendon Show, Village Hall. Bookmark the permalink.